Cauti un loc de munca? Vino la Amazon Campus Recruiting | IasiFun - site-ul tau de timp liber! 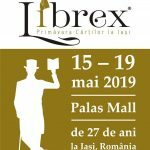 In May 12th-16th Amazon Romania is coming to interview in your city! 3rd year Bachelor and Master students are invited to meet us and interview for our software engineering roles in Iasi. We look forward to receiving your application for internships and graduate Software Development roles. 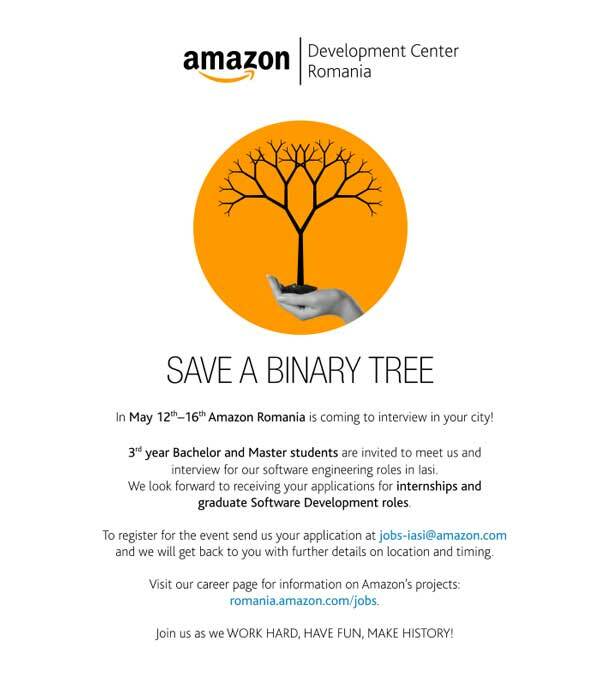 To register for the event send us your application at jobs-iasi@amazon.com and we will get back to you with further details on location and timing. 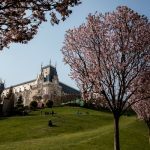 Visit our career page for information on Amazon’s projects: romania.amazon.com/jobs. Join us as we Work Hard, Have Fun, Make History! Click here for our Facebook event.